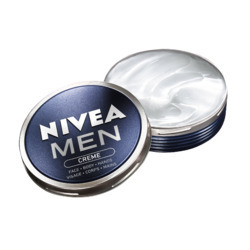 One of the world’s most trusted skincare brands, NIVEA has been creating products for the entire family since 1911. 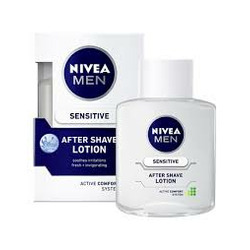 From the iconic NIVEA Creme blue tin, to today’s innovative in-shower moisturizing lotions and instant make-up removers, as well as a wide variety of body lotions, body washes, soap bars, moisturizers, facial cleansers, antiperspirants and men’s products, NIVEA products are a part of people’s everyday lives in all around the world. ChickAdvisor members suggest Lip Care Essential, Visage Gentle Eye Makeup Remover and Soft Creme. 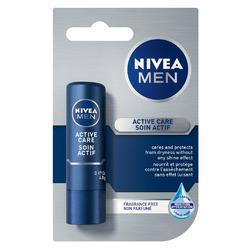 I always bite my lips so this lip balm really helps it to heal faster with its Pro-Vitamin B5 and Shea butter. 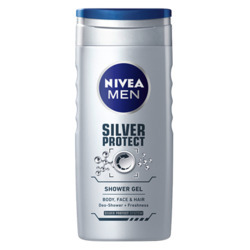 It also leaves no shine if you're into that. 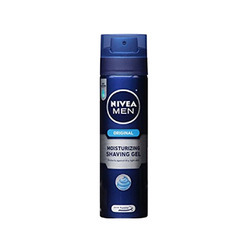 Like most of the Nivea Men Body Wash products, they come with an invigorating scent. It lathers really well, and cleans out the dirt and odour, and leaves a nice musky scent.